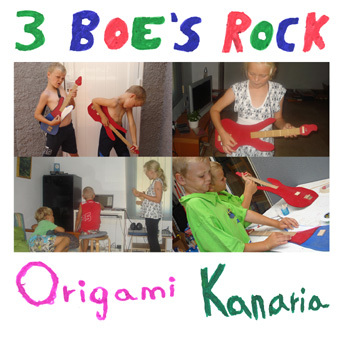 details: Performed on homemade guitars by David, Simon and Silja Erdal Boe, Summer 2010. Recorded, titled and processed by the trio @ lalacuatro, San Fernando, Canary Islands, 2010. Zip includes a 12 page booklet.